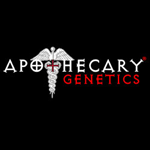 Apothecary Genetics - Frosty Berry. Free US delivery. If there is one medical marijuana name that excites all your senses, it has to be Frosty Berry cannabis seeds from Apothecary Genetics. 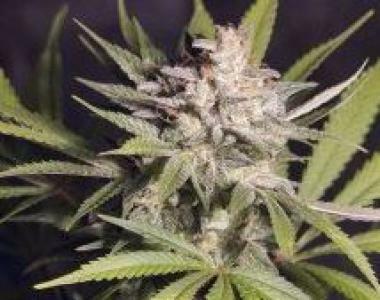 As you can probably gather from the name, this deliciously juicy plant is full of berry sweetness and frosted with such a coating of delicious crystals you’ll think Frosty Berry has been caught in a snow storm.